Use the flyer below when purchasing meal. Our Youth students will be taking over our regular Sunday morning services on March 31. Join us for an exciting day of worshiping our Lord. Come Dressed up in your best nerd outfit! All Jr. High are invited for a Friendsgiving feast with all of our friends. Jr. High and High School students, join us for a fun night at Dell'Osso farms in Lathrop. Students will pay at the farm. Cost is $14.95 per person. On September 30 our jr high and high school students are taking over our main services on Sunday morning. They will be leading us in worship, greeting, ushering and more. If you are a student and you want to help serve on that day join us at a Wednesday night service at 6:30pm to get plugged in. High school students are invited to join us for Faith Night at the Stockton Ports game on August 18. Please meet at Cornerstone 6:00pm. Pick up will be 10pm. Cost is $5. Click this link to buy your tickets now. 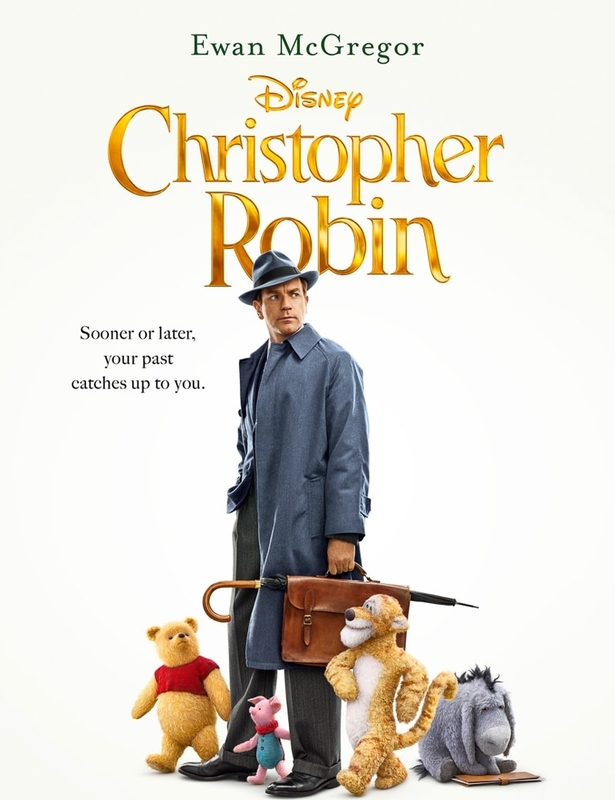 All Jr. High students are invited to join us to see Christopher Robin. Please meet at AMC Theaters in Manteca at 12:45pm. Purchase your own tickets at Theater. Show starts at 1:05pm - pick up is at 3:15pm. All Ignite youth will be going to Lake Tulloch for a day of lake fun and bbq. Summer Camp is for jr. high and high school students. The cost is $160. That includes lodging, transportation and food. All Jr. High will be getting together for an afternoon of outdoor games. All youth students are invited to join us for a fun night of roasting marshmallows and hanging out with friends. This study is for jr. high girls and will begin on February 2 at 6:30pm. Feeling like you don't measure up? Dealing with gossip? Trying to face your fears? For girls only devotions talks about the issues you are facing. 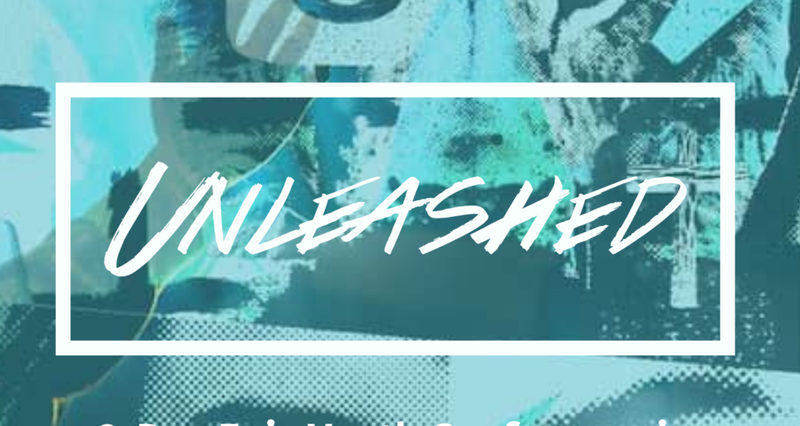 Unleashed is two days where students from all over Northern California come together to worship, learn with each other, and find God's unique calling on their lives. With epic concerts, speakers, and a crazy amount of fun it will be the best weekend of the year! Ignite Youth will be going to Dell Osso farms for sledding and winter fun, Cost is $20. Meet at Del Osso Farms at 6:30pm. Our sledding time is 7:00pm. Pickup time will be at 8:30pm. High School students, joij us for dinner at our backyard BBQ at the Martin's house. This Bible study for jr. high girls will start on Friday, September 8 at 6:30pm. It will run every Friday after that until October 27. The $12 will cover the cost of the workbook. This event is for Jr. High and High school students. We will leave from Cornerstone at 9am and be back by 10:30pm. Students will need to bring money to pay for their food and rides. This event is for Jr. High and High school students. We will be leaving Cornerstone at 6pm and will be back by 10:30pm. Students will need to bring money for food.